This post is all about how to get views on your blog. I’ve had my blog for two years, but with a recent switch to WordPress (which should be done right away! ), I lost almost everything. My views on my blog went from averaging 1,400 a day to just 150 per day. I was pretty devasted. I had worked so hard those last two years just to get it up to there and in one day it was gone. So, I had to start figuring out the most effective way to get readers to my blog. What I found is that I needed to start marketing my content on Pinterest ASAP. 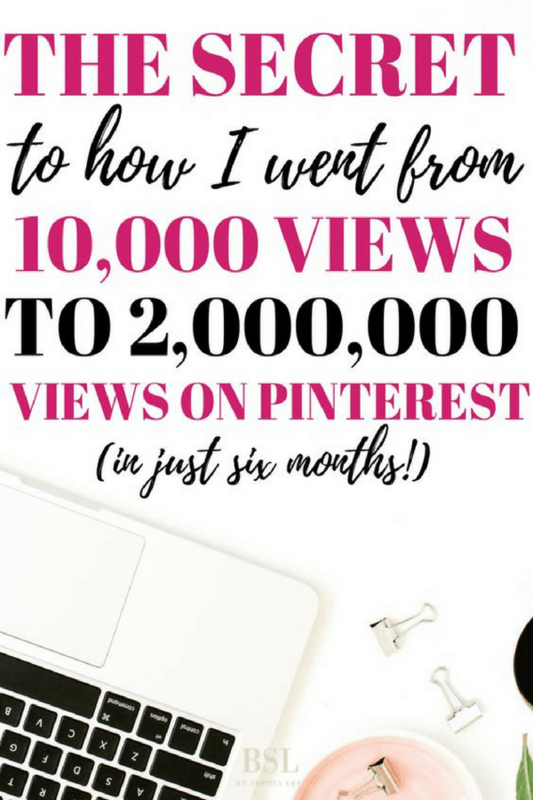 Pinterest is the KEY on how to get views on your blog. You can find my Pinterest HERE. 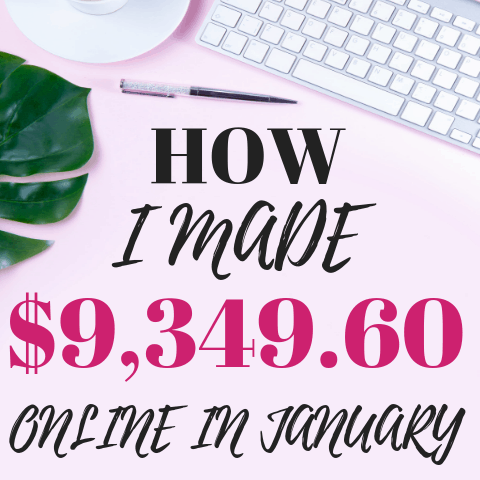 The system that I use to do this takes less than two hours a month and is completely automated so I don’t have to do anything after I set it up… It has taken me from 100 pageviews a day to over 2,000 a day and sometimes more on my blog. I am going to give you step by step instructions on what I do so you can attempt it and possibly see your own success! BTW, I can not guarantee that you will have the same results as I do since Pinterest is always changing and looking at new things that they believe are “right”. If you are looking to start a blog of your own, I have created a step-by-step tutorial on the easiest and fastest way to start a blog for just $2.95 per month (only with my link). Along with that extremely good deal, you will also receive a FREE domain name ($15 dollars). There are a few things I would have never thought to do before, and this is one of them. However, I think giving my pin SEO is making by far the biggest impact for me. Filename: I NEVER thought this mattered before and now I can’t believe I wasn’t doing this. The file name your picture is saved under on your computer shows Pinterest what your image is about and can send it to the correct category because of it. My image names used to be random things like 542J3827.jpg and now I use a popular keyword on Pinterest instead. What is a keyword on Pinterest? 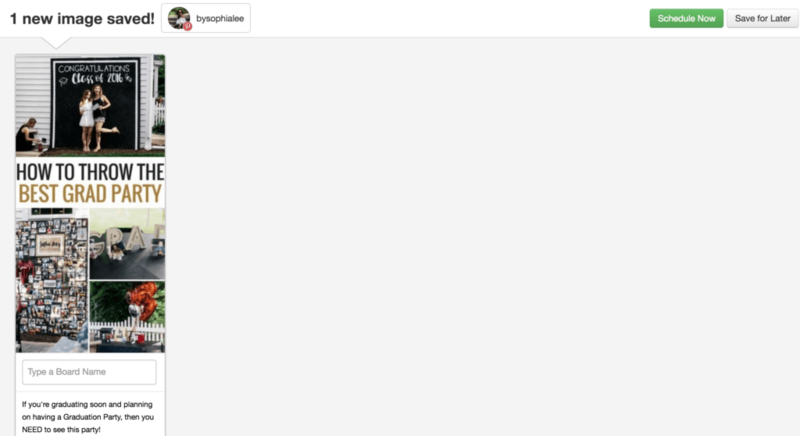 A keyword is one of the titles that come below the Pinterest search box when you search something. That might be the most confusing description of that ever, so I’ll include a picture of what I mean below :). Keywords are a HUGE part of gaining more views so make sure you understand it! (It’s not a hard concept so it shouldn’t be hard to understand, but I want you to be very aware of it since I will be talking about it in other parts of this post). These keywords are a GREAT thing to look at because you can see whats trending and base some of your content after that. So, back to the file names. I always go in and change the file names of my images to one of the keywords. Let’s say I was doing a post on graduation parties. I would label my filename exactly like the popular keyword, “college graduation party ideas”. I also change the permalink to my blog post. The permalink is what your blog is about in the URL (pictured below). You can change this in WordPress when you write your blog. If you look at where you type the title, it will have your post URL down below in smaller letters. Click “edit” and it will allow you to change your permalink. You always want to put dashes between the words so it is easier for Google and Pinterest to pick up. And lastly, for Pinterest SEO, I add in a really rich keyworded description! When you upload a picture to Pinterest, it has you write a description. 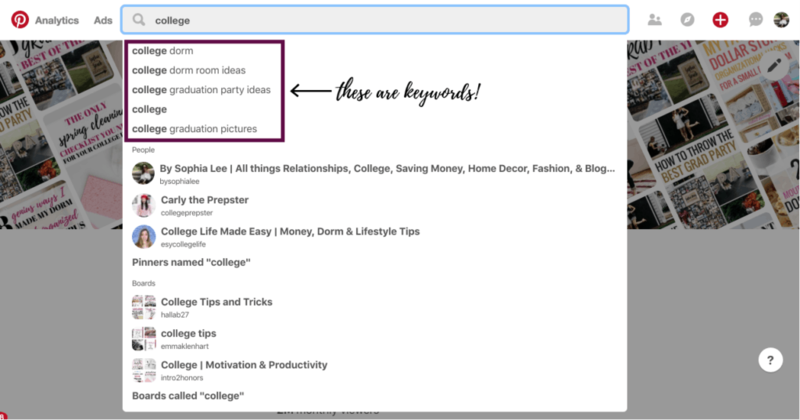 This is where you add as many related keywords as you can! I do the keyword search (just like for the file name) and put them into a description that makes sense. I am not sure how crucial it is to have your description make sense and not just list a ton of keywords, but Pinterest has worked much better for me when I put the descriptions into a somewhat normal sentence. I’ll show you what that looks like below. Now, those two descriptions are NOT the best-worded sentence but I fit the two most popular keywords for that topic into the description which allows Pinterest to know that when someone types that phrase into the search box, my pin should come up. Second Step: Get onto Group boards. Group boards are the BEST thing about Pinterest. It really doesn’t matter anymore how many Pinterest followers you have. 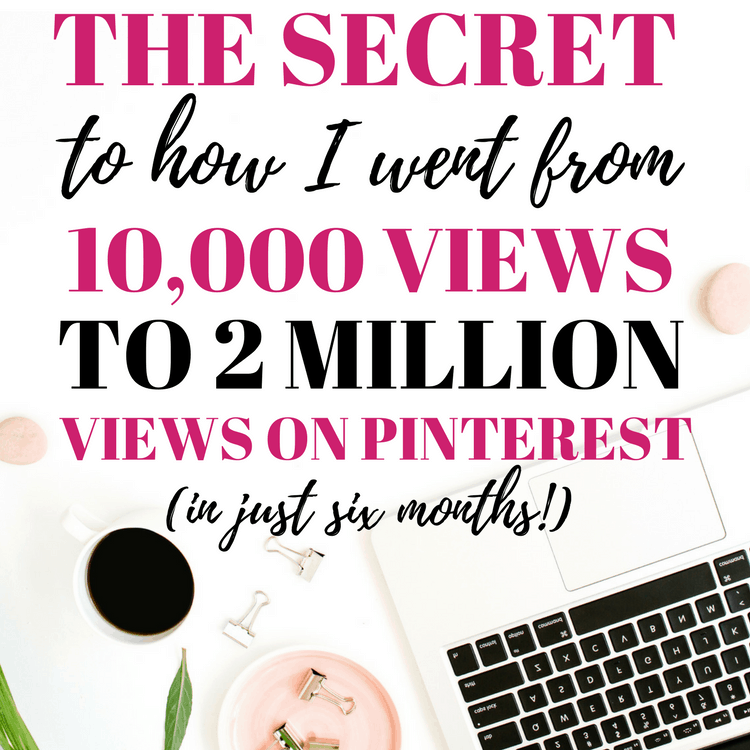 At this moment, I only have 765 Pinterest followers but I have 2 million monthly users. It is all thanks to good pins and Pinterest group boards. 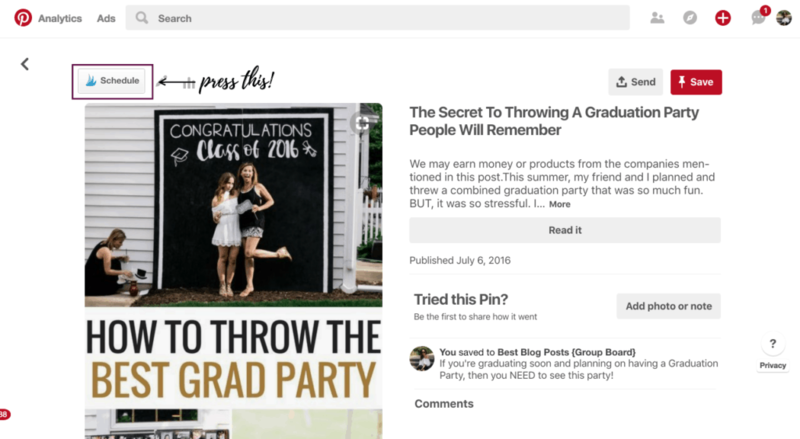 A group board is someone else’s Pinterest board that allows contributors to join and post pins to their followers. So, let’s say that I want to join a group board called “Blogging Tips and Tricks” and it has 45,000 followers. If I get accepted into that board, my pin has the chance to be seen by 45,000 of those people even though I only have a fraction of that following. Pretty awesome, right? This is how I have had the best luck getting into group boards. I go to a persons Pinterest that is very successful on Pinterest. I then click on “boards” and scroll down until I see a circle with three pictures in it. I’ll post a picture below to show you what I mean. You see that circle in the bottom left of all those boards? That signifies that they are group boards. Click on any board that is a group board and read the description to see if they are accepting new contributors. I only join group boards that include an email to contact them through. From my experience, it is NOT worth your time trying to join a group board that has you message them on Pinterest. I am extremely eager to get on your group board “GROUP BOARD NAME” and think I can bring a lot of value to the board! My blog receives over 30,000 views per month and has content that would be great for this board. I promise you I will follow the board rules. My Pinterest email is [email protected] and my Pinterest URL is https://www.pinterest.com/bysophialee/pins/. DON’T get discouraged if someone doesn’t email you back… I probably only receive one response back if I send out 10 emails out. For a quicker way to get on boards, I joined a few Facebook groups that are all about group boards and people will post when they have a group board open. That is how I have primarily been doing it lately and it has worked great! Just search, “Pinterest group boards” on Facebook and a ton of groups will come up that you can join. Third Step: Bring into Tailwind. I LOVE Tailwind. Seriously, it is the best thing ever. It is extremely inexpensive AND you can schedule all your pins at once so you never have to pin yourself. With this link, you can get a FREE month on Tailwind. I also LOVE the ebook Pinterest Strategies by Carly Campbell. If you are going to purchase anything about how to use Pinterest, THIS IS IT. 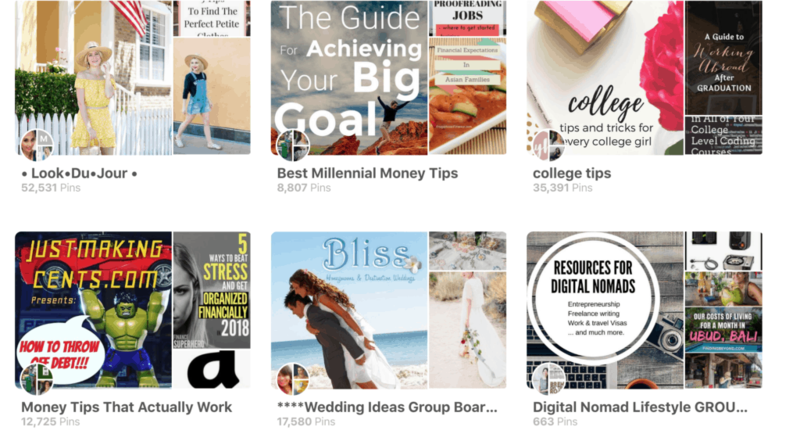 She does all manual pinning, which I just don’t have time for, but it includes a TON tips and tricks that have changed how I use Pinterest. Really, its the best book out there on Pinterest and is the cheapest blogging product I have purchased so far. As a full-time college student with a part-time job, I have like no time. 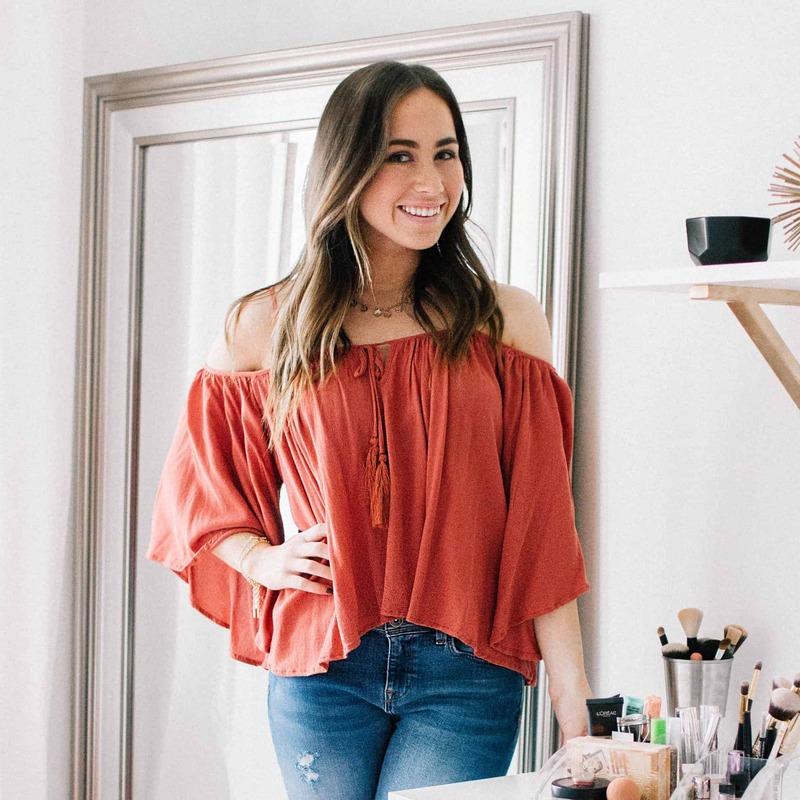 It was really hard for me to follow the manual pinning schedule because you have to pin every day to get results. However, I took every other one of Carly’s tips and put it into practice for my own Pinterest and it has paid off BIG time. Every Sunday, I go into my Google Analytics. 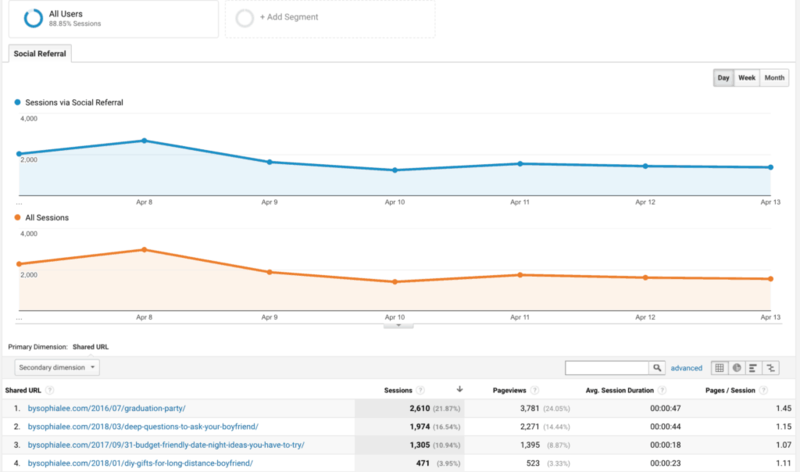 BTW, if you don’t have google analytics set up for your blog DO IT NOW. You will need it to qualify for companies that will make you money through your blog. Press Acquisition in the left bar. Under the acquisition, you will see Social, click it. This will take you to the main part of the website (the center screen). Scroll down to where you see the words Pinterest. Click it. This is where you should be now. I click on every one of those URLs (the 1, 2, 3, 4) and copy the first URL at the top of the page. So, for the first shared URL, “graduation party” I clicked on it. It took me to this page which shows me exactly the pin that is sending traffic to my blog. I copy the second one (because the main Pinterest won’t help me) and put it in a new tab. I continue doing that for all of my pins until they are all on open tabs. I then go to each one of the tabs and schedule them in Tailwind. To do these next few steps, you need to first create an account on Tailwind. They will give you extremely easy instructions to follow on how to work it and get that schedule box on all of your pins. Type all the boards that this pin can be pinned to in the “type a Board name” box. Once that is done, scroll down and click “Add to Queue Now”. Continue doing this for all of your Pins that you opened from Google analytics. ONCE YOU ARE DONE WITH THAT, go to your Tailwind dashboard on the Tailwind website. On the left search bar click “Publisher” then “Scheduled Pins”. You should see all of your scheduled pins under “Your Schedule” on the right. Press “Shuffle Queue”. It will give you a warning box saying you won’t be able to undo this, press it anyway. This will mix up all your pins so it comes out in a random order and not just the same pin after one another. That is how to get views on your blog! It might seem confusing at first, but after doing it once you will realize how easy it is. I really only spend about 4 hours on Pinterest every month which is insane considering the amount of traffic it gives me. Make sure you give Pinterest at least a month to adapt to your changes. It takes awhile to figure out what you are doing but once you do, it’s magic! Thanks for this post! I’m going to use Tailwind this month! Great post. I’m doing most of it already and am seeing amazing growth but I didn’t know to do that with google analytics so I’ll be giving that a go next. Thanks for sharing.